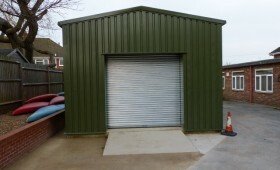 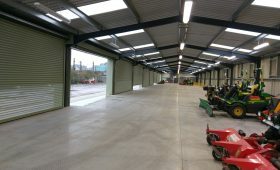 Low Cost Steel buildings using single skin Plastisol coated cladding. 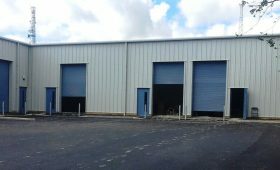 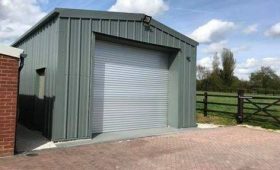 Miracle Span supplies a range of low cost steel buildings with single skin cladding which offer an economical solution for unheated structures. 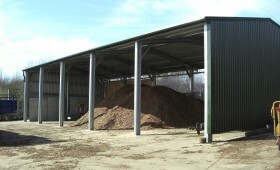 Single skin plastisol coated cladding is available with an anti-condensation lining for roof panels to help prevent water dripping onto your valuable stock, plant and equipment. 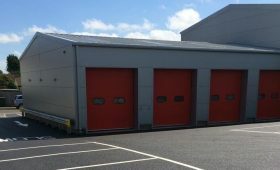 If your building does not need to be insulated and you intend to use single skin steel profile cladding, fire retardant boarding may still be required on some elevations depending on the use of your building and its proximity to other buildings and public access areas. 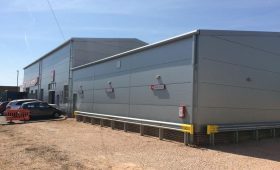 Our expert advisors can assist you in designing your new building to meet prevailing fire regulations. 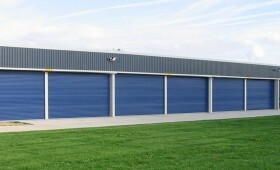 To find out more call or email one of our expert advisors.